Note: Constantly inviting feedback allows for continuous improvement and fine tuning service delivery and product performance. Some 35% of purchasing is influenced by referrals. 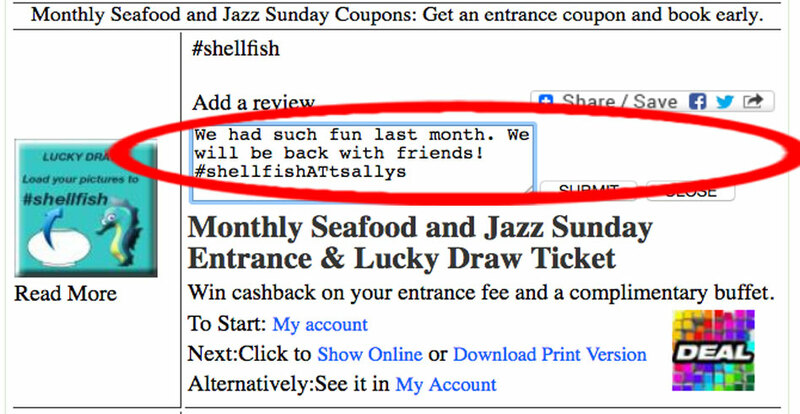 Reviews add social proof and influence referrals. 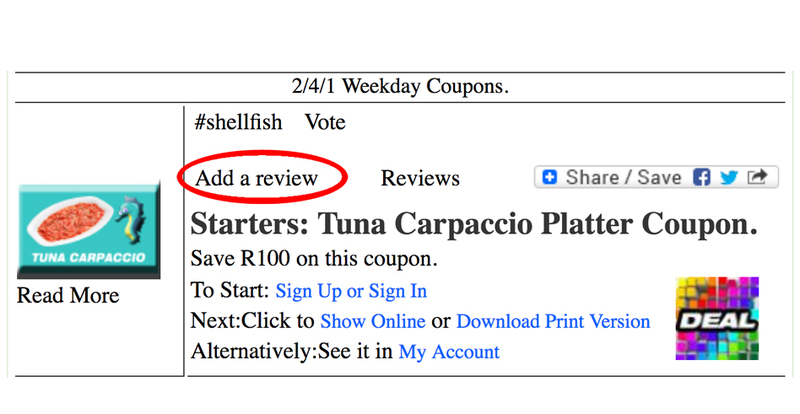 Offer rewards for reviews and couple the reward with the sharing of reviews. Facebook sharing offers a reach multiplier of over 1 to 200. 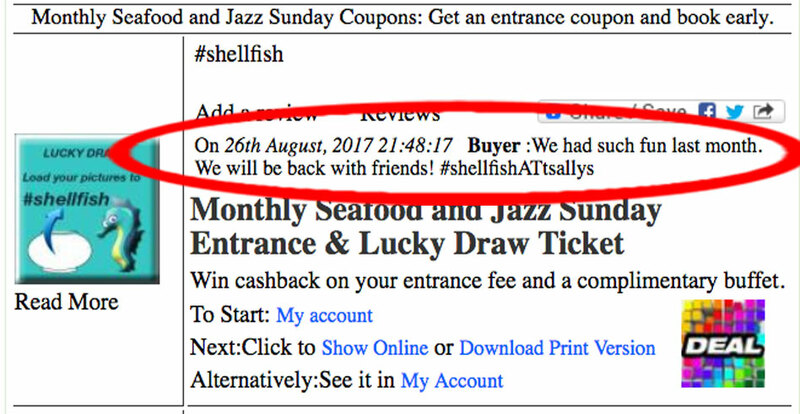 Some 50 % to 70% of online reviews are read by potential customers and they have been proven to influence buyer behaviour. Constructive feedback on both positive and negative reviews enhances credibility and transparency. Responding to reviews kickstarts conversations that encourage prospective buyers who are up to a dozen times more likely to accept a customer review than a supplier sales pitch. 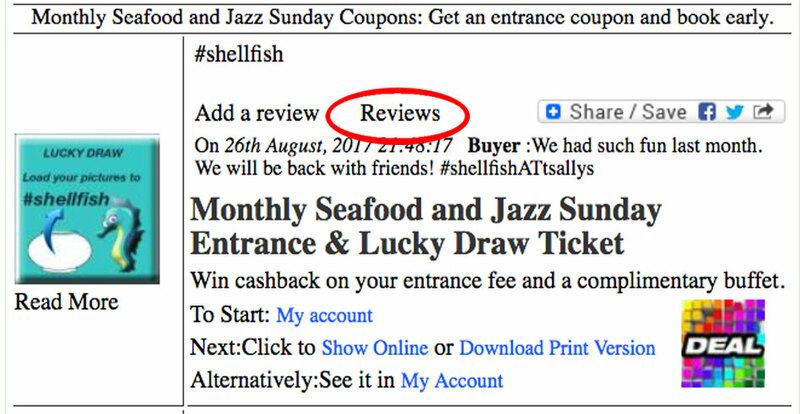 User reviews offer fresh content to a website that otherwise is likely to be dominated by standard brand profiles. A significant advantage of negstive reviews, constructively dealt with, is that they increase buyer trust. All reviews are submitted by registered buyers who have the option to edit reviews. The impact of a buyer positively acknowledging that complaints have been rectified is powerful and should not be under estimated.